Revered for its ability to combine a classic design with age-old symbolism, this open cuff double heart bracelet stands out as an ultimate reward for perpetual love. 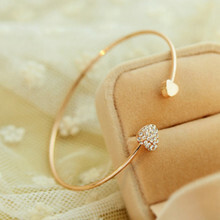 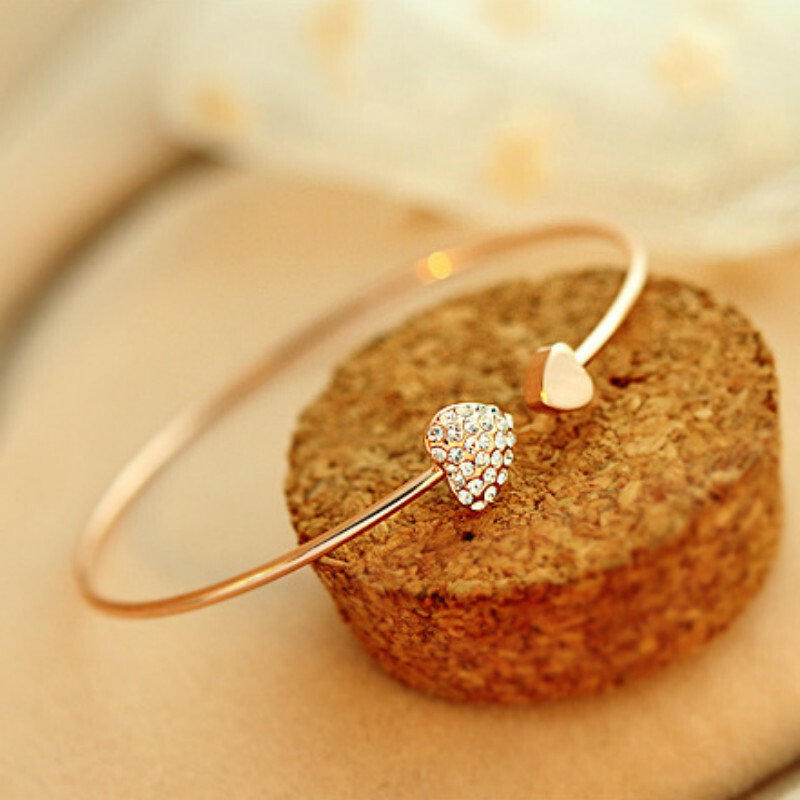 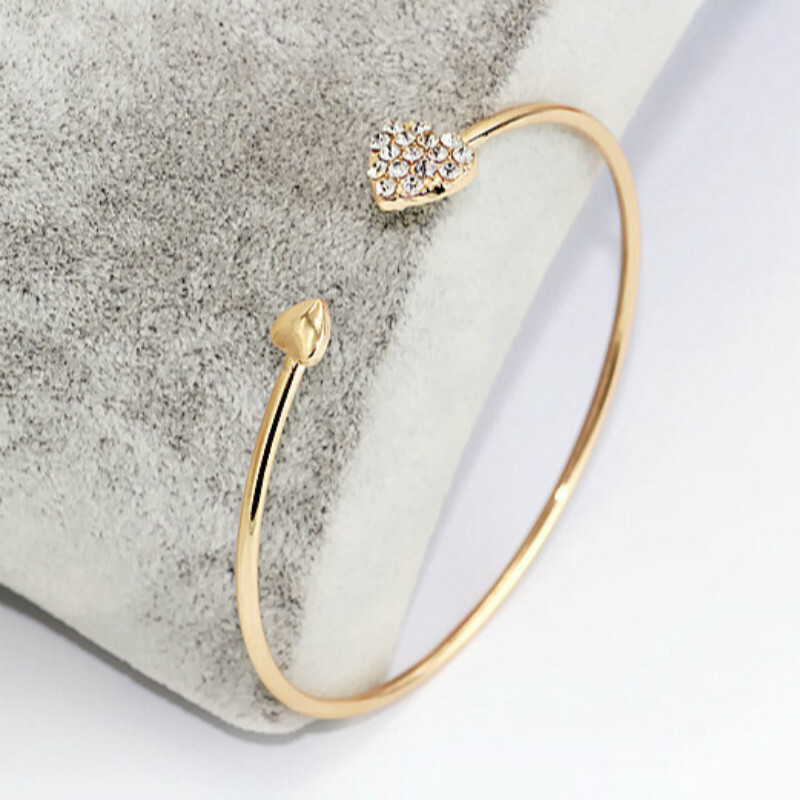 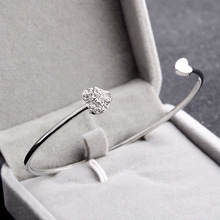 Not only is this heart bracelet a rich source of inspiration and deeply settled emotions but also an authentic piece of beauty built to signify strong and long-lasting bonds. Whether you want to gift your soul mate or close members of your family, nothing gives you a better gifting idea than this bracelet. 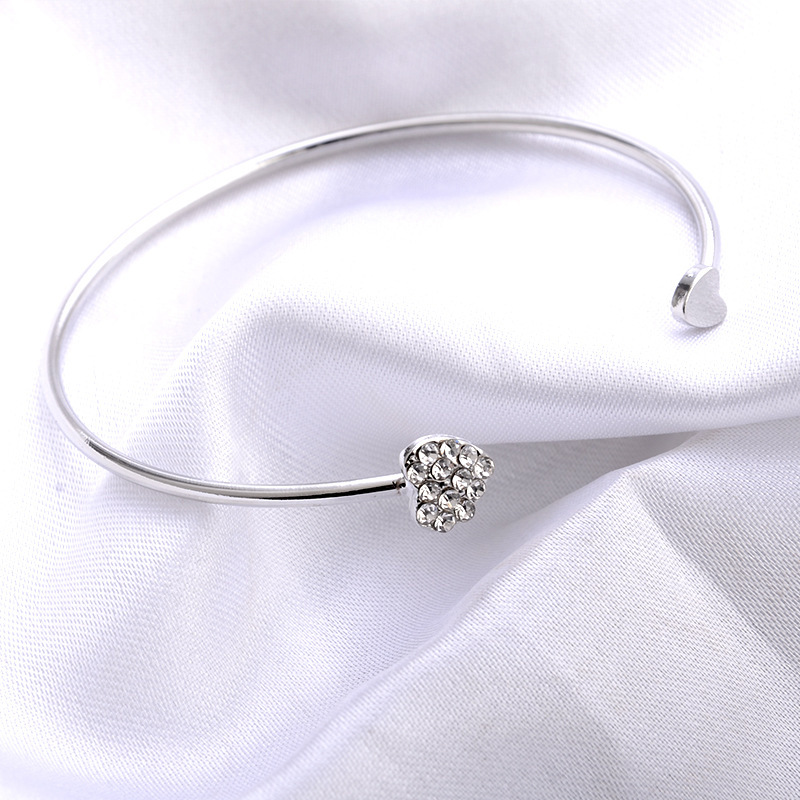 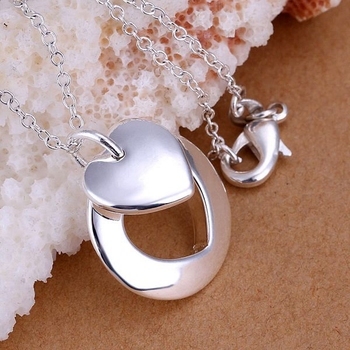 Ideal for Mother’s Day, Christmas Day, Valentine’s Day, graduation, prom, birthday or during any other special occasions. 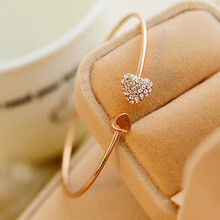 Looking to send out a deep message of love? This might just be the piece of jewelry you need to make a long-lasting statement.